Can you retro-fit ABS on a non-ABS car or motorcycle? We explain! 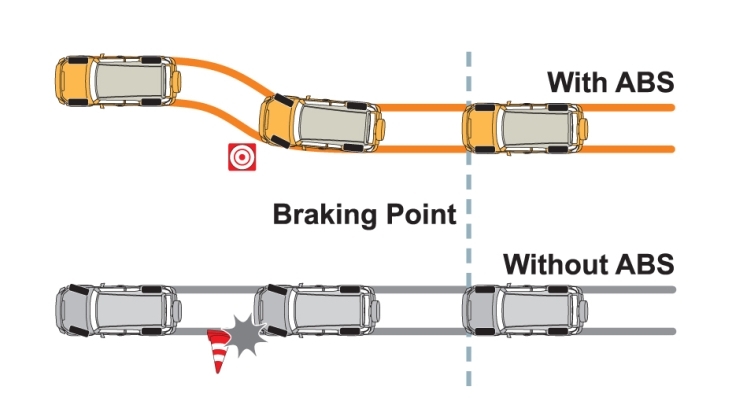 ABS, an acronym for anti-lock braking system is a life-saving safety feature. ABS has now become common on a lot of cars, and even motorcycles. However, a lot of older cars and motorcycles don’t have ABS. Now, the big question for people with such vehicles is whether ABS can be retro-fitted on them. We explain! ABS consists of a range of parts – brake rotors, wheel speed sensors, brake lines, master cylinder, various mounts for these components and also an ECU that controls the working of the ABS system. These components need to be sourced and retrofitted onto the vehicle. Find an ABS that’s already available on higher variants of the specific car/motorcycle you plan to add it to. Source an aftermarket ABS system that’s a universal fit. The fitment of both kinds (1 and 2) of the ABS is something that can be done by an expert mechanic. If you take approach # 1, you’ll be able to piggyback on calibration efforts that the automaker has already undertaken. 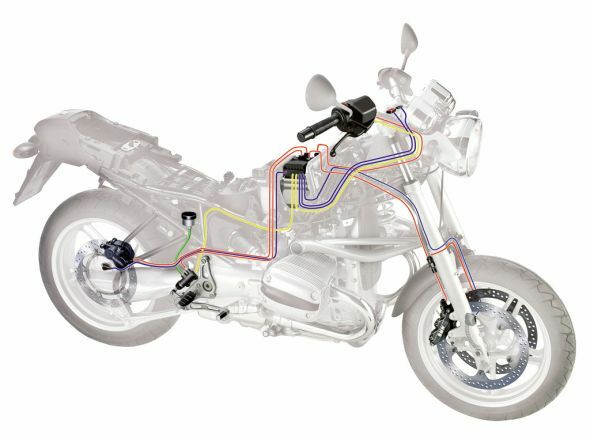 However, it’ll cost quite a lot as even the ECU of the car and the associated wiring harnesses will have to be changed. In case you take approach # 2, you’ll have to figure out a way to calibrate the aftermarket ABS to your specific car/motorcycle. You must also understand that automakers spend thousands of hours testing and calibrating a car/motorcycle fitted with ABS, in order to fine tune its working in real world conditions. Obviously, this isn’t something that’s feasible for most owners. This is also a reason why after-market ABS systems, though available, are unpopular. Bosch makes an aftermarket ABS that costs a whopping Rs. 6 lakhs! Now you know why nobody bothers with after-market ABS. Soon, every motorcycle with an engine capacity of 125 cc and above will be offered with ABS as standard. Most cars will also feature ABS as standard. So, retro-fitting ABS doesn’t make sense given the cost and complexities involved. It’s a far better option to buy a used car/motorcycle that has ABS already standard , or even opt for a brand-new car/motorcycle that has ABS.